If your answer is yes to any of the above then please join our DB Entrepreneurs Networking Breakfast on Thursday, 02 May. 2019, 8am at Zaks. (Cost of F&B is not included and to be paid on the day). Doing Business Doing Good. 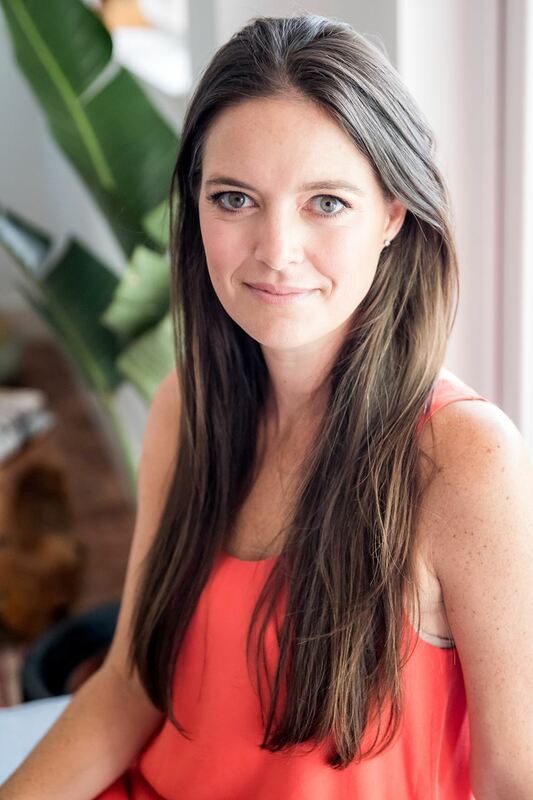 Sarah Garner, founder of Retykle, will speak about how to use your business to make a positive impact. Retykle is the Asia’s leading online consignment platform for buying and selling secondhand designer children’s clothes and accessories. It is an innovative circular retail platform which benefits the lives of parents, the community and the environment by keeping kids clothing in circulation and out of landfill for as long as possible. The retail industry is the second most polluting industry in the world. Creating a circular retail model extends the longevity of products and endeavours to do away with the concept of wardrobe waste all together. The concept and principles of circularity can be applied to almost any consumer product. Learn how to apply the principles to your business.